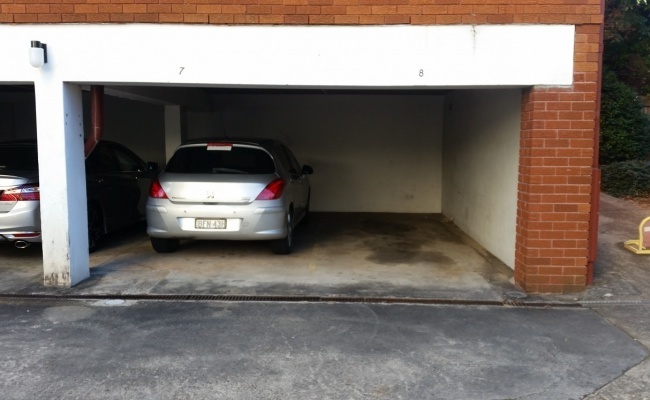 This undercover parking space is located in Chatswood and available to lease. 5 minute walk to Chatswood Station and Woolworths and 7 minute walk to Westfield. Great location in the Chatswood CBD. What's Nearby SydneyMantra ChatswoodThe ConcourseEBRHays - Recruitment Agency ChatswoodBody Corporate ServicesChatswood Leura BuildingThe Bavarian ChatswoodDavid JonesNobel Biocare Australia PTY Ltd.